Where Business, Tech and Innovation Collide in Chicago! 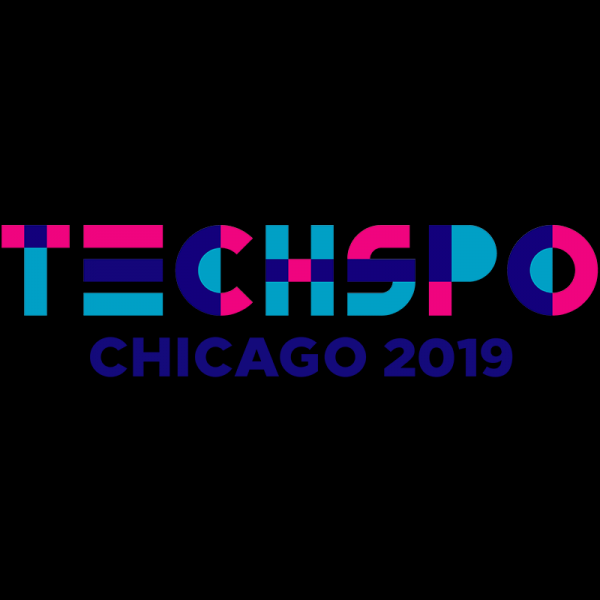 TECHSPO Chicago 2019 is a two-day technology expo taking place June 20th to 21st, 2019 at the luxurious Hyatt Regency McCormick Place in Chicago, Illinois. TECHSPO Chicago brings together some of the best developers, brands, marketers, technology providers, designers, innovators and evangelists looking to set the pace in our advanced world of technology. Watch exhibitors showcase the next generation of advances in technology & innovation, including; Internet, Mobile, AdTech, MarTech and SaaS technologies. Be prepared to be inspired, amazed and educated on how these evolving technologies will impact your business for greater growth. As part of TECHSPO Chicago is a limited attendance event, DigiMarCon Midwest 2019 Digital Marketing Conference (https://digimarconmidwest.com). If the conference is where the learning, theory and inspiration happens, then the TECHSPO floor is where the testing, networking and product interaction takes place. The TECHSPO floor is free to attend if you register TODAY (for a limited time)! For more details, visit https://techspochicago.com.